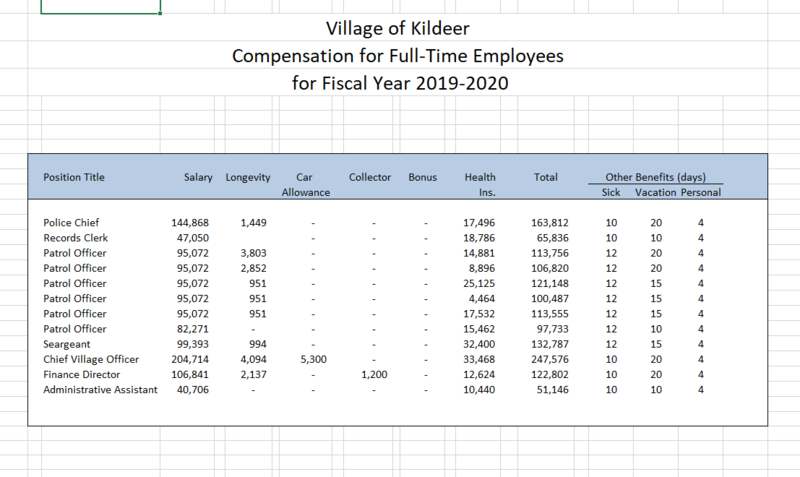 Below you will find a summary of code requirements for Electrical Service Upgrades within the Village of Kildeer. Contractor Registration Application, $1,000,000 Certificate of Insurance listing homeowner as the additional insured pursuant to a written contract. There is a $50 fee for registration. Proper grounding is required for the installation of all new electric services, panel replacement, all electric wiring and/or repairs. This may mean making changes to you existing grounding and bonding systems. An 8′ copper ground rod is required on the exterior of the house with the proper sized ground wire going to your meter socket. Ground wires are sized to the wire used in the service entrance. A ground wire is also required on the inside of your house between the main disconnect panel and the water service on the street side of the water meter. In conjunction with this ground there should also be a bonding jumper across the water meter. These are based on the 2011 National Electric Code (NEC). Have your electrician check to ensure that your grounding system complies with the code. Provide additional information and drawings on the back of this sheet showing locations, clearances, unusual installations etc., which will help us to evaluate this application for code compliance so that we may issue the permit quickly for your convenience. All installations shall comply with the 2011 National Electrical Code and 2009 International Residential Codes. Call before 4:00 p.m. to schedule an inspection a minimum of 24 hrs. in advance. You can request an a.m. or p.m. inspection, Monday thru Friday. Give the permit number and address when calling in for inspections. If the inspector needs to return more than once for the same phase of any required inspection, a $100.00 re-inspection fee is required to be paid before re-inspection. No re-inspection on the same phase of construction will be done in the same 24-hour period.